Whether your idea of adventure is watching a spectacular sunset from your balcony, or kayaking down the River Tay; Kenmore has something for everyone. Situated 40 miles from Perth and 7.5 miles from Aberfeldy, Taymouth Marina is secluded enough for those who wish to get away from the hustle and bustle of modern life, without having to journey a great distance to get there. There are a large number of walks in the Kenmore area. Here is a suggested walk from your doorstep at Taymouth Marina. A short walk along the south side of Loch Tay is Acharn Village. This short, robust route heads away from the loch, ascending through a wooden gorge to a small man made cavern known as the ‘Hermit’s Cave’ and reputed to have been visited by Robert Burns and William Wordsworth in days gone by. Follow the tunnel though the cave and enjoy the breath-taking view of one of Perthshire’s finest waterfalls, cascading from above as well as the view up Loch Tay to the mighty Ben Lawers. Exiting the cave, continue up the track to a viewing platform to get a closer view of the burn tumbling over sculpted rock. As this is a circular route, continue along the track to return down the other side and view the Falls of Acharn from a different. 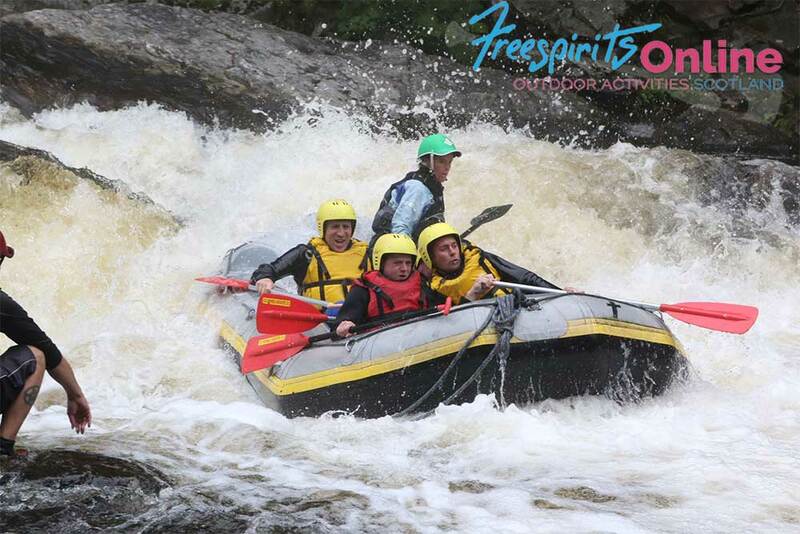 Free Spirits is the Uk’s leading outdoor specialist run by Steve Thomas and his team. They have a range of outdoor activities that can be viewed at www.freesprits-online.co.uk alternatively give them a call on 01887 840 400. Be sure to mention Taymouth Marina sent you for preferential rates. 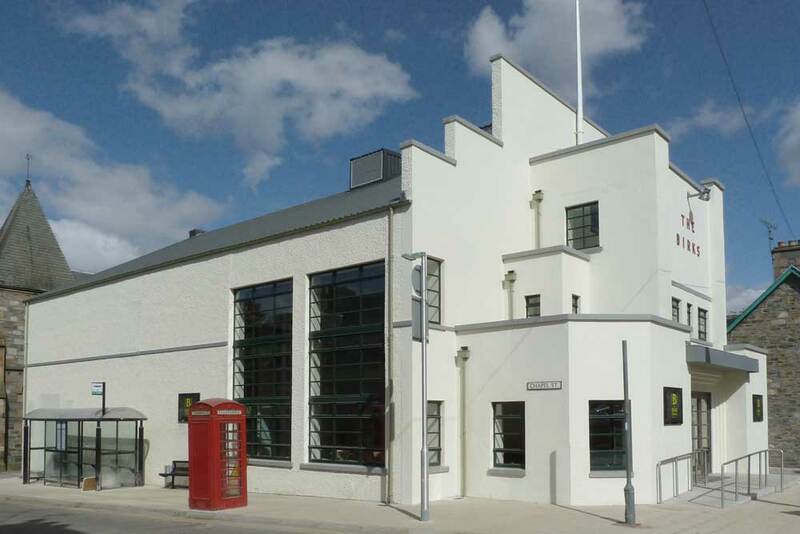 Neighbour of Taymouth Marina, this is a 5 star visitor and educational centre with a Gold award for best practice in environmental management. Learn the history of the Scottish Crannog. 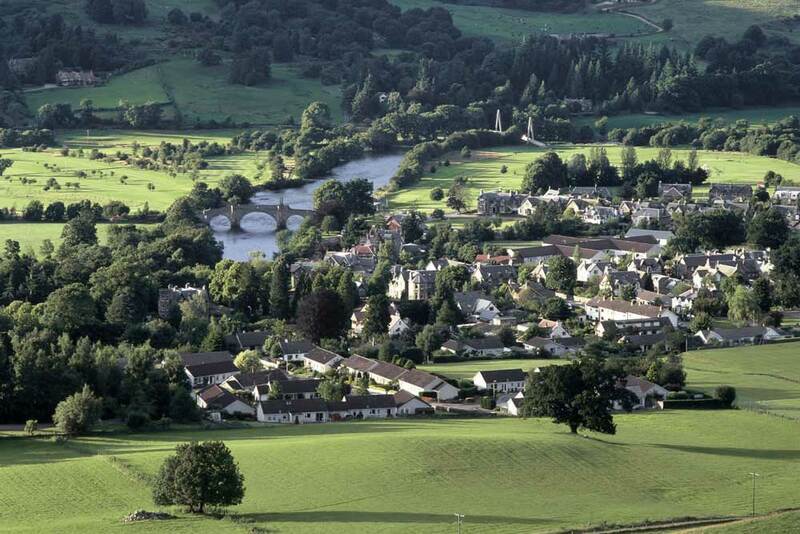 Aberfeldy was first made famous by Robert Burns, Scotland’s national poet. Nowadays it is a bustling little town that offers something for all ages and interests. The Boat tour gives a fascinating insight into the history of the people of Loch Tay, stretching from the present day, back thousands of years to the Neolithic settlements and crannogs of the area, taking in ancient ruins and local legends, And don’t forget the wildlife and fantastic scenery along the way. 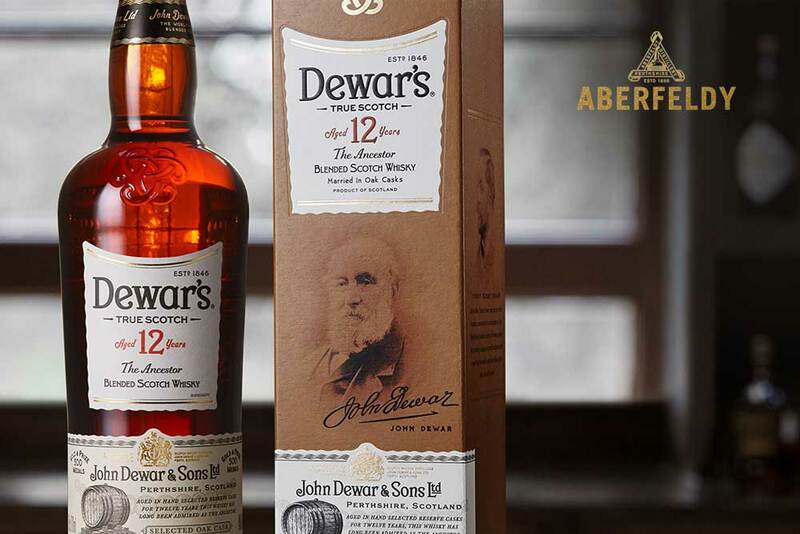 From a small family business to a world famous brand, Aberfeldy is home to Dewars Whisky Distillery. Open for tours all year round. 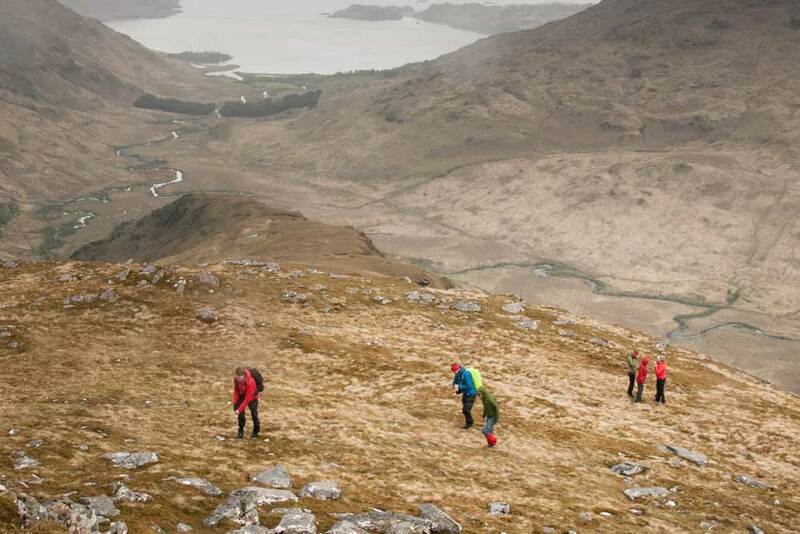 Walk Highlands helps you to discover and explore the real Scotland. It is the best source of information and a great social network for walkers in Scotland. 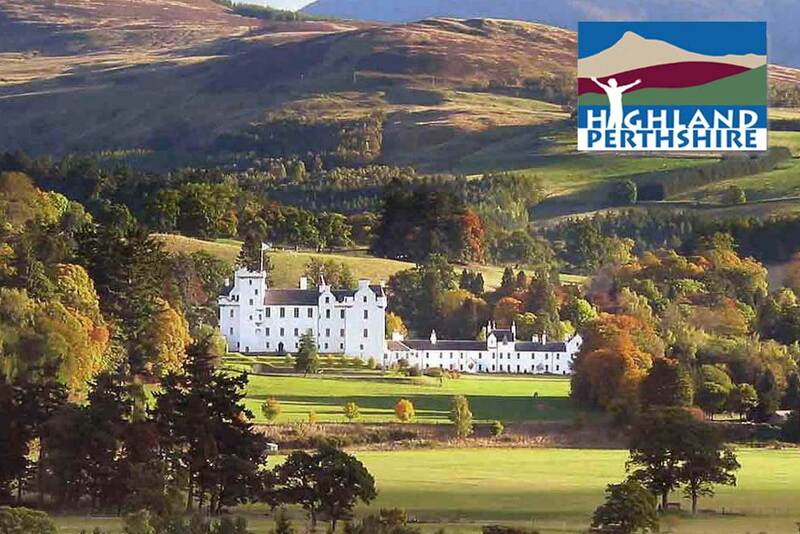 Highland Perthshire is famous for its dramatic mountains, glens and lochs, ancient castles and unspoilt nature; for golf, fishing, walking and adventure; for distinctive cultural venues and exciting events. 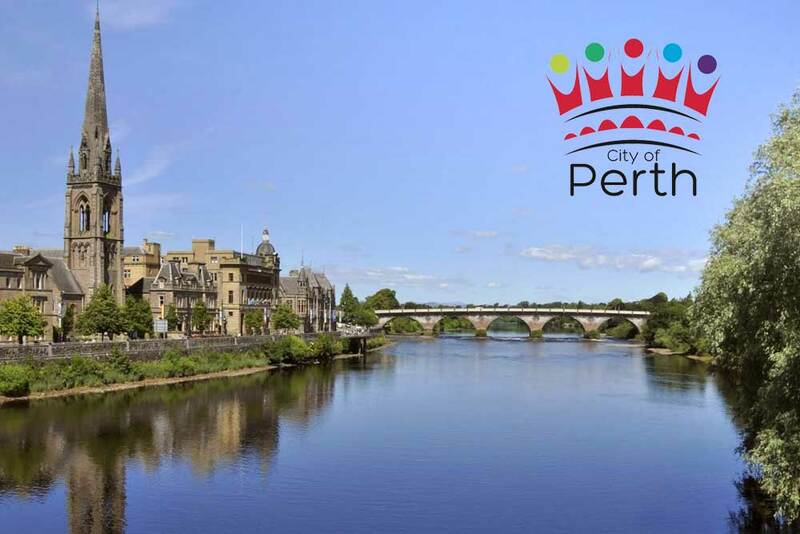 As one of Scotland’s up and coming cities, Perth has a lot to offer from fantastic restaurants, bars and nightclubs to museums, art galleries and woodland walks. Take a trip to scone palace and explore the grounds, or visit one of the historic castles on the outskirts of the city. There is something for everyone.